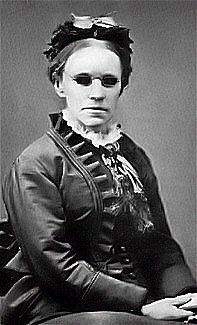 Fanny Crosby, in Harvest Bells No. 1, by William E. Penn (Cincinnati, Ohio: John Church, 1887). William E. Penn (🔊 pdf nwc). That murmur so cool and sweet. That sparkles and flows for me. For water in vain I cry. Its mission more bright and clear. Whence is the voice that calleth? And what do mine eyes behold? ’Tis answered a hundred fold.